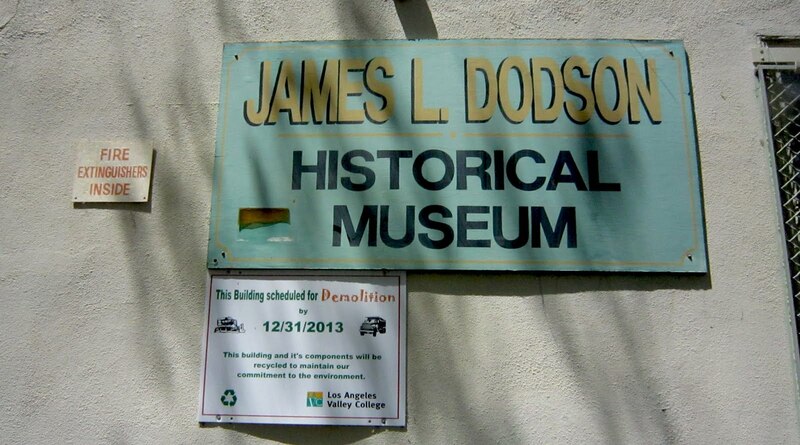 The little historical museum at Los Angeles Valley College, created by Dr. James L. Dodson (professor of history and comparative religion) is about to vanish into history itself. The last of the original bungalows brought from Van Nuys High School to Valley College will be demolished any day now. 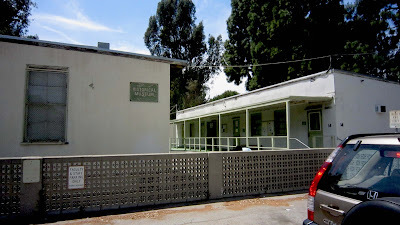 Promises have been made that the museum's priceless San Fernando Valley history collection will be moved into the new campus library. 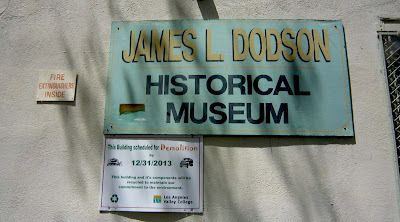 The museum director told me three years ago that it would be moved to the new library as soon as it was finished, so this is not news, just part of the plan.